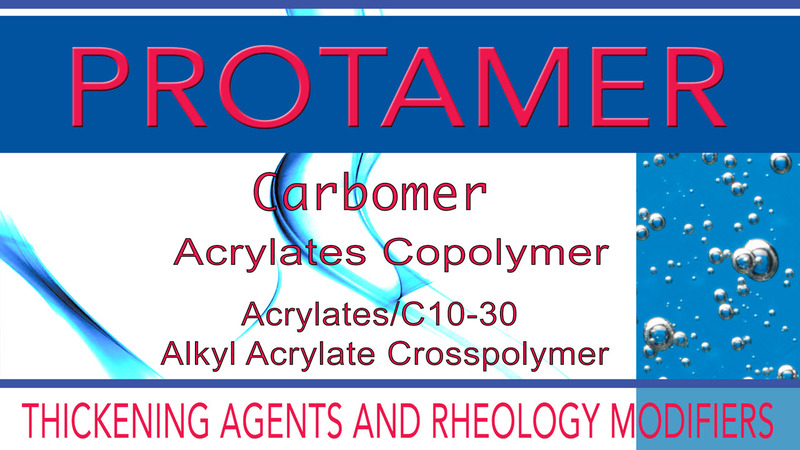 Protameen-Chemicals | Manufacturer and Distributor of Specialty Materials for the Personal Care Industry. Specialty Ingredients for all your personal care formulations. all types of personal care products as emollients, lubricants and solvents. the growing need for natural, plant derived ingredients for cosmetic and personal care products. Protameen Fatty Acids are produced according to our exacting standards for consistency and purity. Supplying specialty raw materials worldwide. These have a variety of uses in personal care formulations as emolients, emulsifiers, opacifiers, humectants, solubilizers, binders for pressed powders and pigment dispersants. 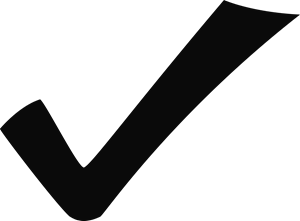 These are generally soluble in oils or organic solvents and dispersable or insoluble in water. They act as low HLB emulsifiers and thickeners useful in emulsions. The Protamate series offer a wide range of HLB values making them useful as primary and auxiliary nonionic surfactants. These nonionic surfactants used in personal care products as wetting agents, emulsifiers, solubilizers, conditioners and coupling agents. The Proterics and are mild nonionic surfactants often used in place of the alkanolamides. The Protachems are useful in personal care products as non-ionic surfactants, emulsifiers, solubilizers and conditioners. These are cationic in nature but the degree of ethoxylation increases, they become more non-ionic. These are non-ionic surfactants useful as wetting agents, detergents and emulsifiers with good stability in the presence of alkalies and acids. Extremely mild preservative-free detergent bases with high foaming power and foam stabilizing effects. The Fatty Esters are used in all types of personal care products as emollients, lubricants and solvents. Lanolin is a naturally derived product useful as an emollient, hair and skin conditioning agent and emulsifier. Protameen Chemicals offers today’s chemist a variety of natural oils & Butters to accommodate the growing need for natural, plant derived ingredients for cosmetic and personal care products. Protameen Fatty Alcohols are produced according to our exacting standards for consistency and purity.